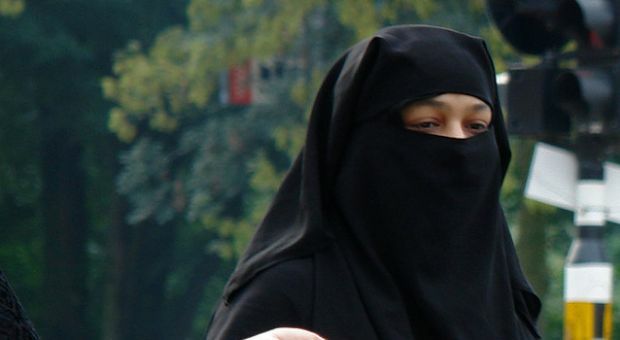 France’s lower house of Parliament votes on a proposed ban on face-covering veils. It’s likely to become law, but may not survive a court challenge: Religious freedom, women’s rights and fears of anti-Islamic sentiment. Jonathan Laurence Associate professor of Political Science at Boston College. and non-resident senior fellow at the Brookings Institution author of "Integrating Islam: Political and Religious Challenges in Contemporary France (Brookings Press" and soon to be published: "The Partial Emancipation of Europe's Muslim Minorities and the Geopolitics of Islam in the West"
Merve Kavakci Former member of the Turkish parliament author of a forthcoming book: "Headscarf Politics in Turkey: A Postcolonial Reading"